With this Wall Ball schedule you can improve your stick skills in any case. Not only the benefit of good stick skills make you feel better and safer, but players with good stick skills often get plenty of playing time, play a key role in the game and enjoy the trust of the team members. First get 8-10 feet away from a wall. Then you are looking for a small square on the wall as a target. Depending on how hard you want to train, you choose it stick height, higher or lower. Each of the exercises should be trained 2 minutes long. The ones you still have problems with a little longer. This is how a 20-minute training comes together. Perform regular throws with your right hand. Important, not sidearm, just your go to pass. Try to hold only once between the throws. Throw left, catch right – Throw the ball on the left side, but then pull the stick past your head to the right and catch the ball with the right side. Throw right, catch left – The same like you just did before, only now you throw from the right and catch with the left. Weak side right – You now hold the stick as if you were throwing it from the right, but then throw the ball from the left shoulder with that grip. Weak side left – The same thing you did before, but hold the stick just like the left hand throw but throw it from the right shoulder. Left hand quick – You now stand closer to the wall (3-4 feet). You throw and catch with your left hand, do not try to cushion the catch, but concentrate on as many repetitions as possible. Right hand quick – The same thing you did last time, but on the right side now. 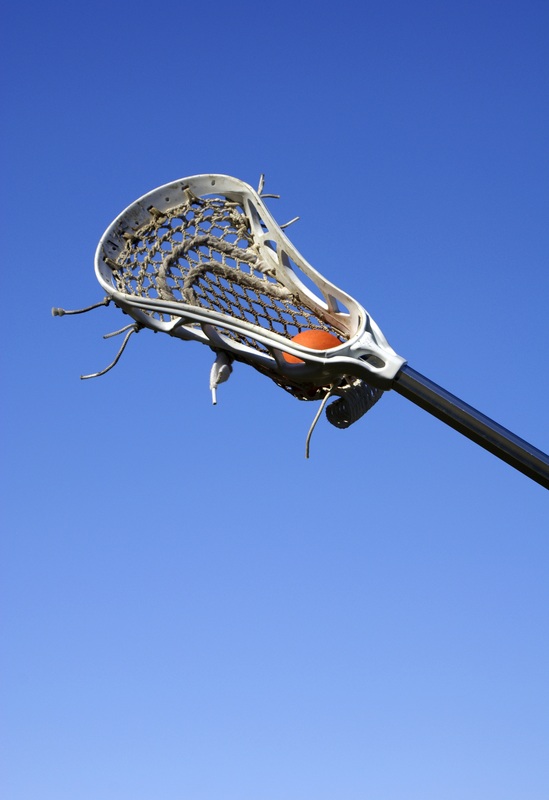 Left Tomahawk – You hold the stick as if you were throwing to the left, then release the pass from the top of the head. Your stick is right in front of your forehead and neither right nor left of your body. Right Tomahawk – The same thing you did in the step before, except that you’re holding the stick like you’re throwing right. With this wall ball schedule you will definitely improve your stick skills. Tell us about your training results!